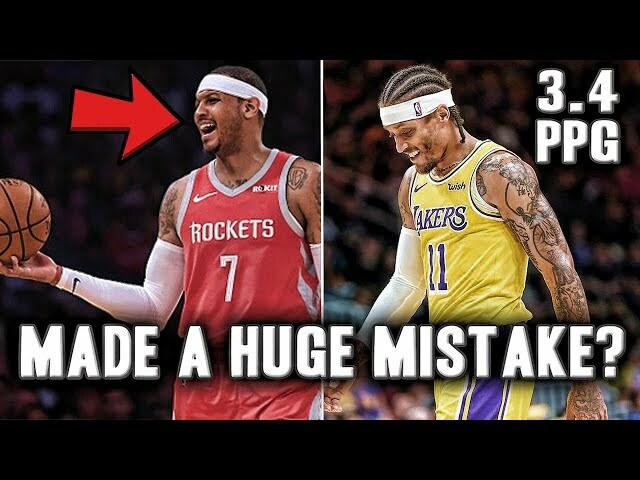 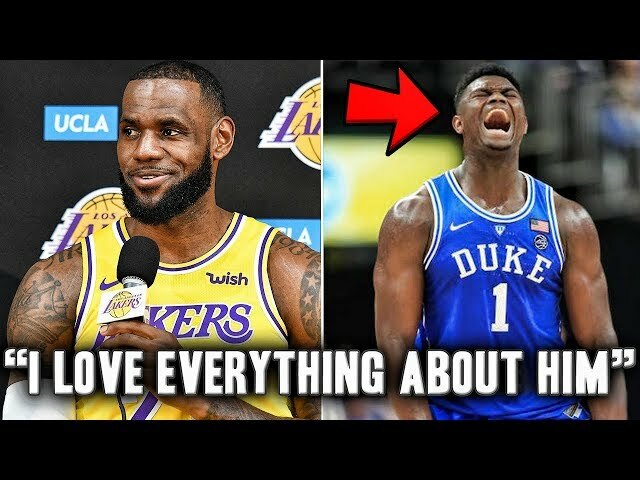 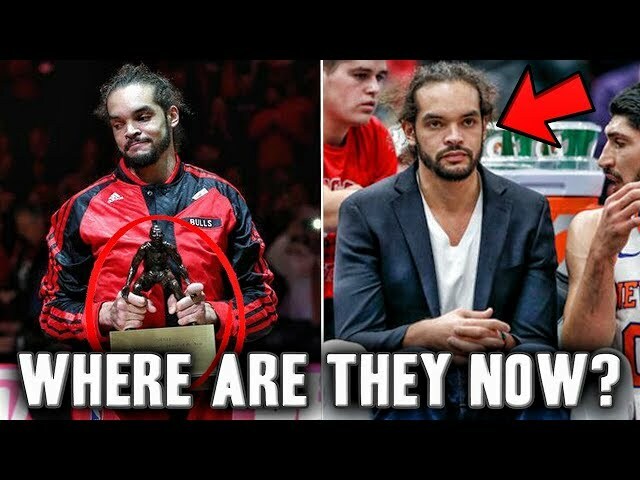 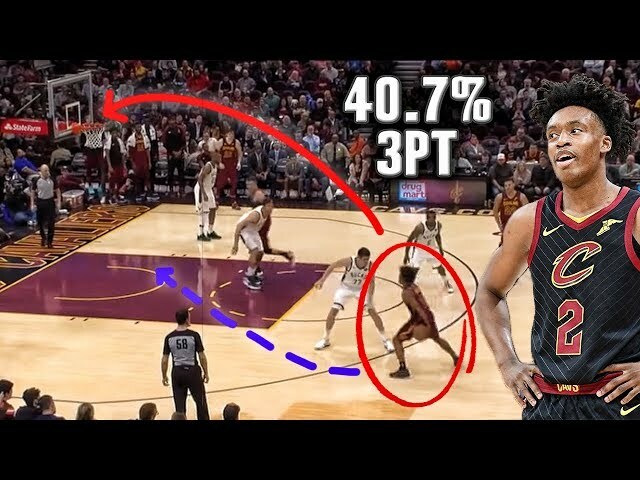 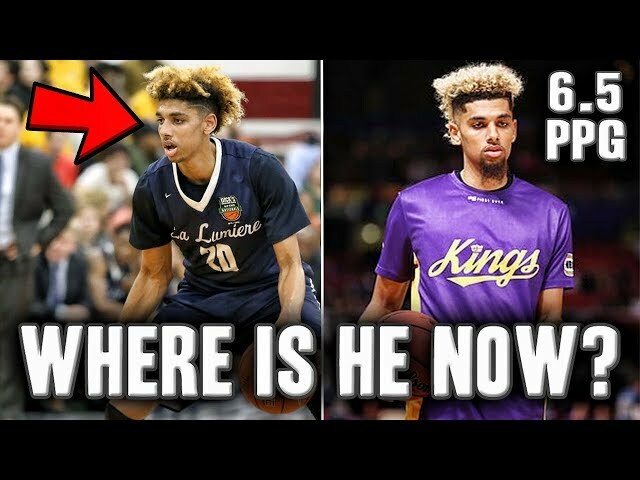 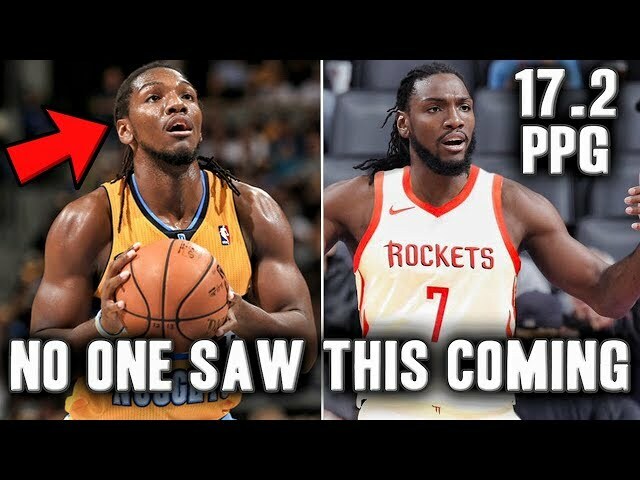 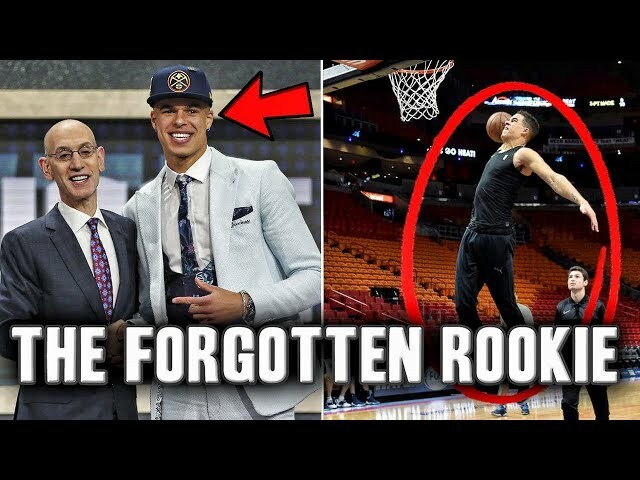 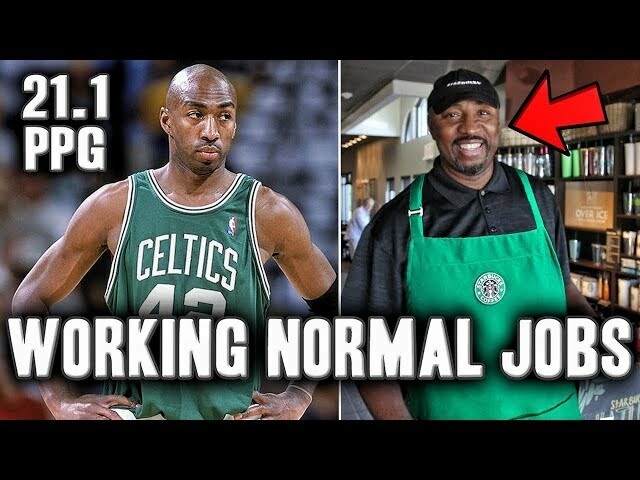 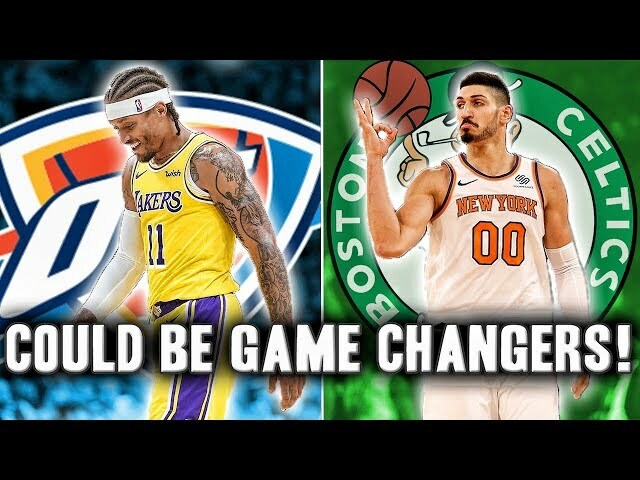 5 NBA Players That Will Surprise Everyone This Season | Derrick Rose Comeback? 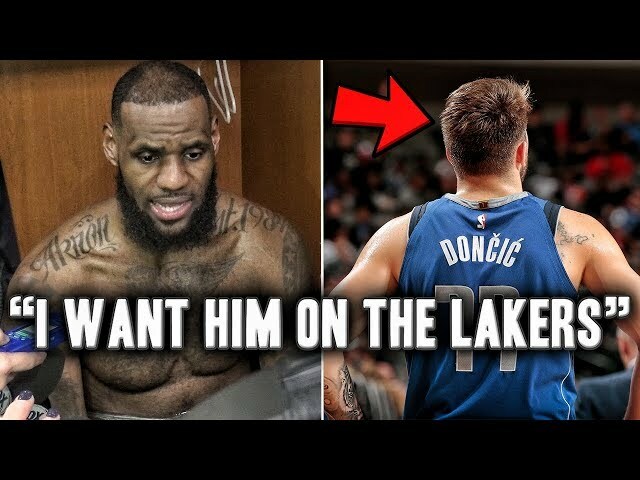 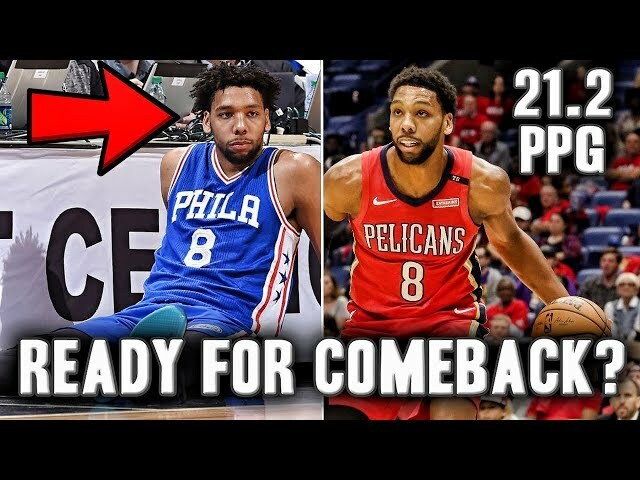 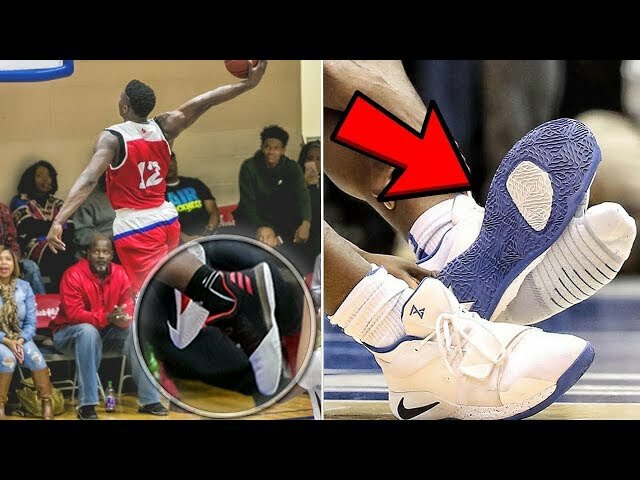 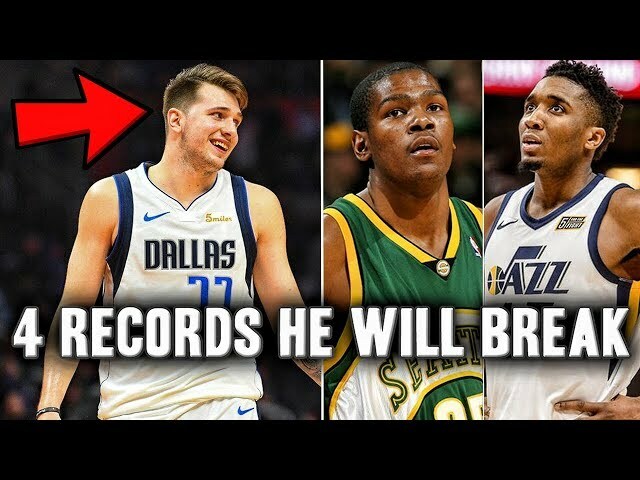 5 NBA Players That Will Shock Everyone This Season | Derrick Rose Comeback? 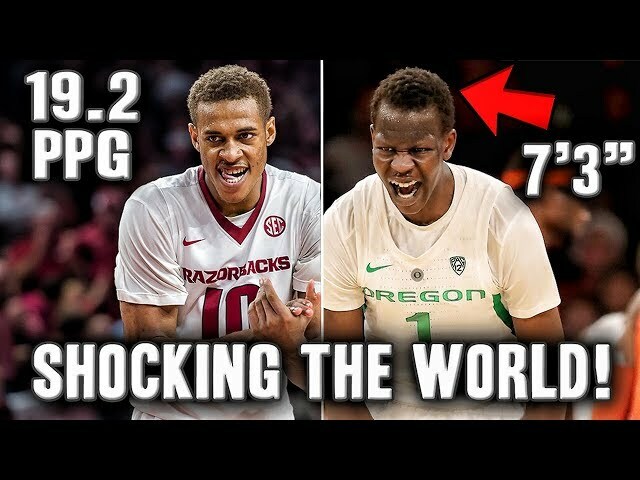 Every year we see players exceed expectations and shock the nba world world. 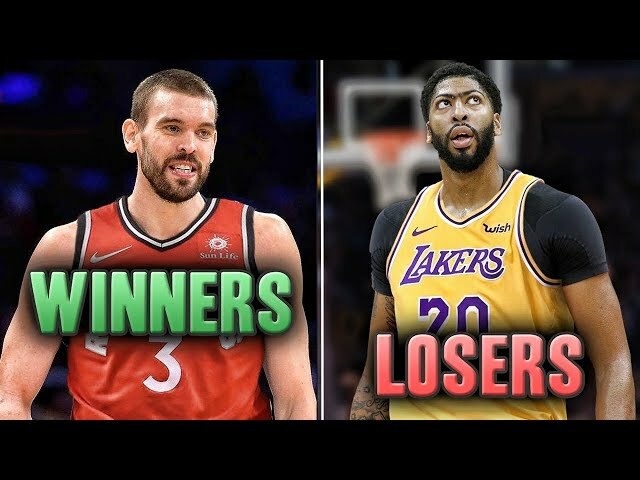 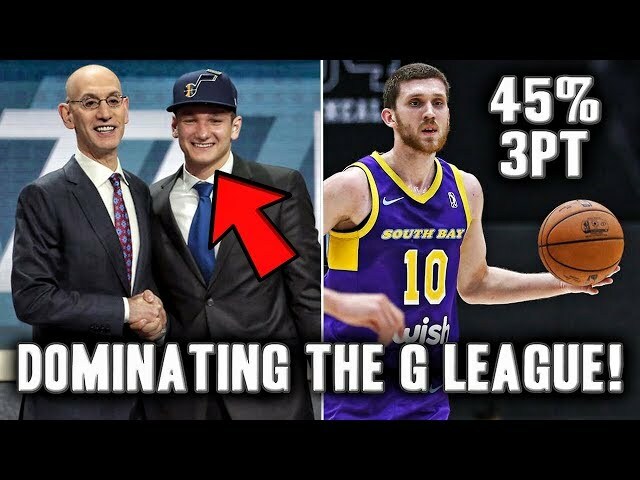 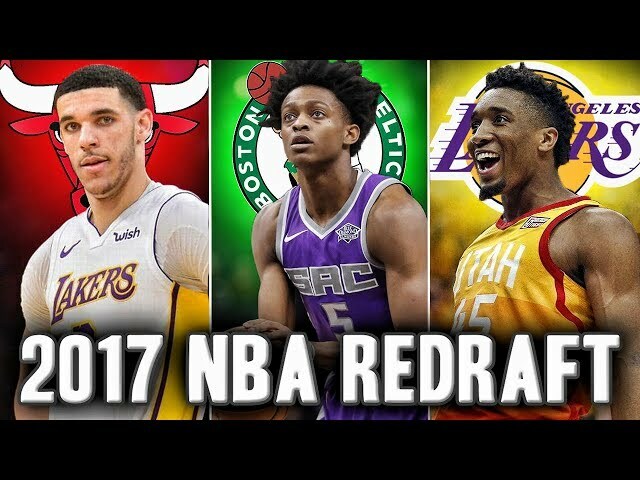 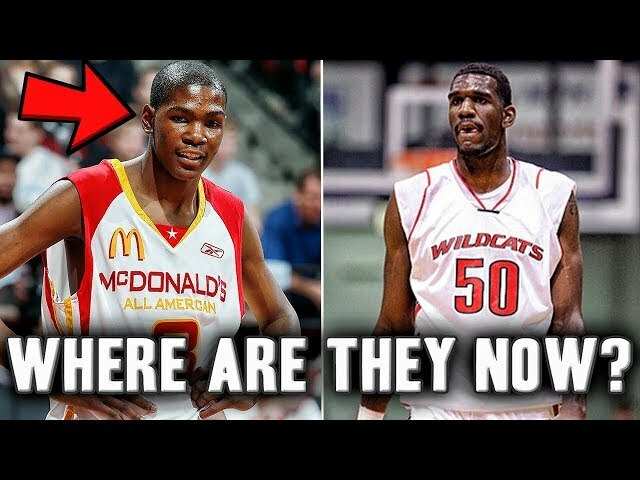 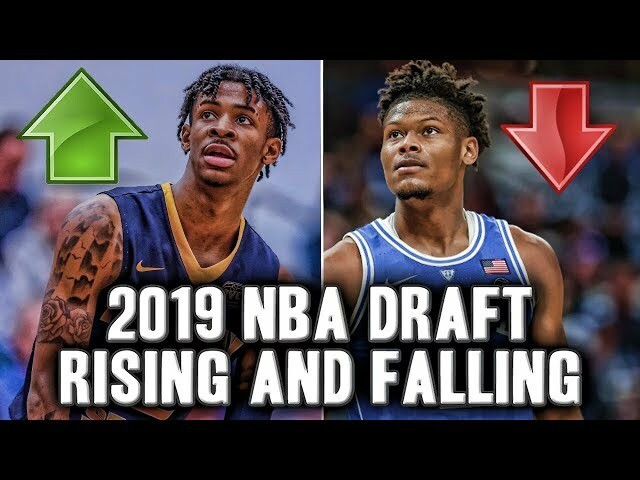 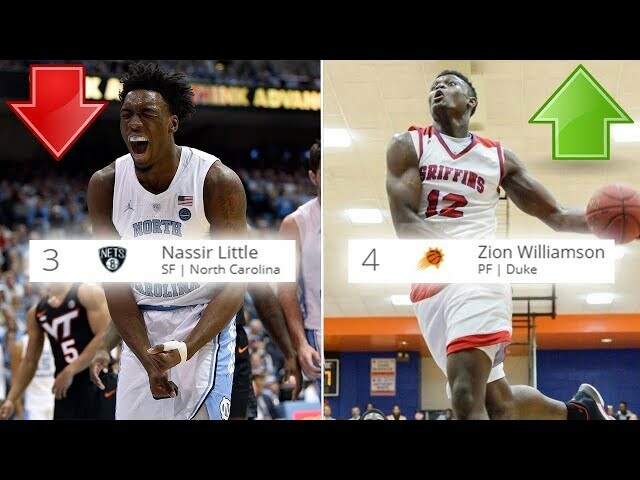 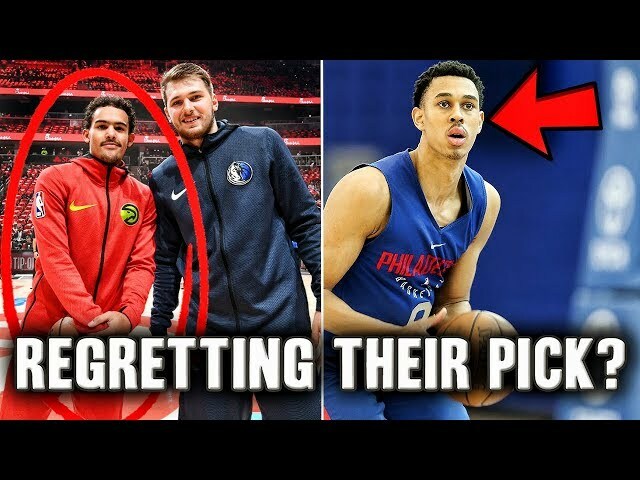 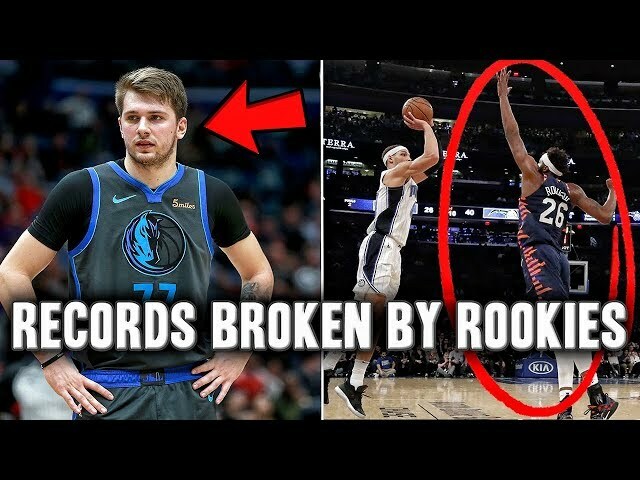 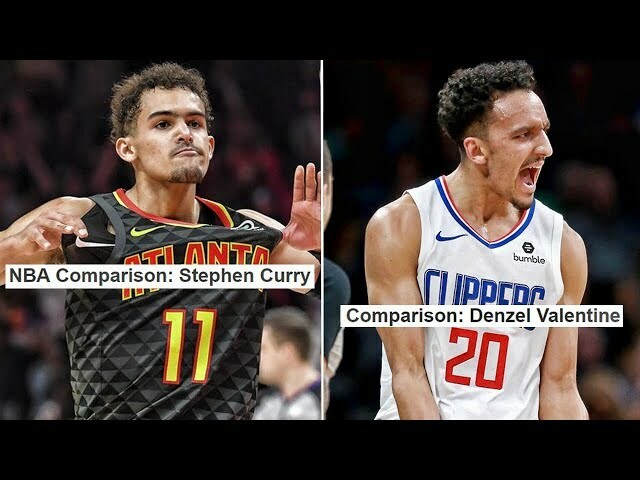 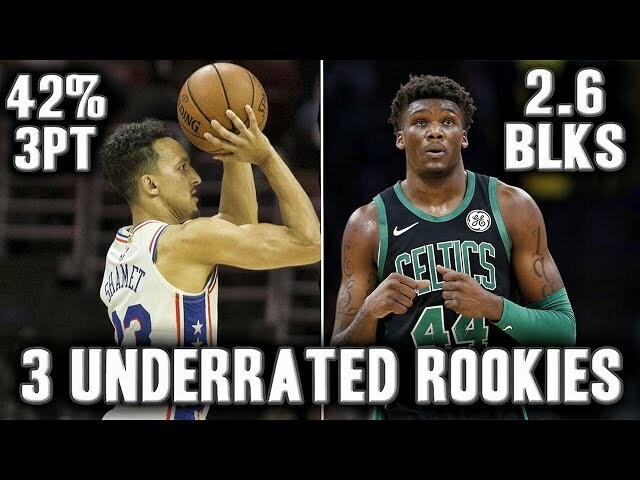 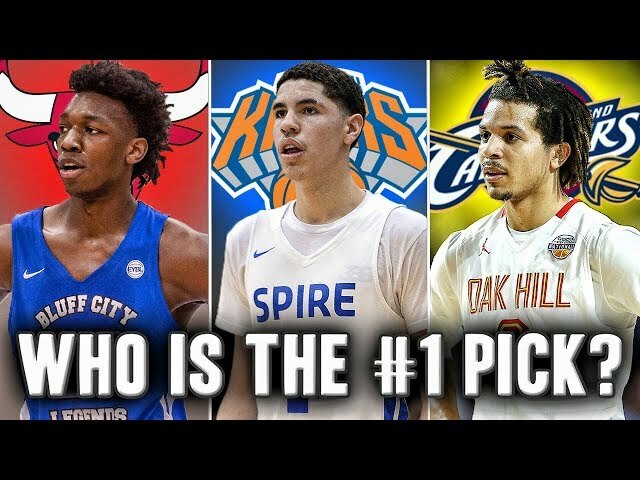 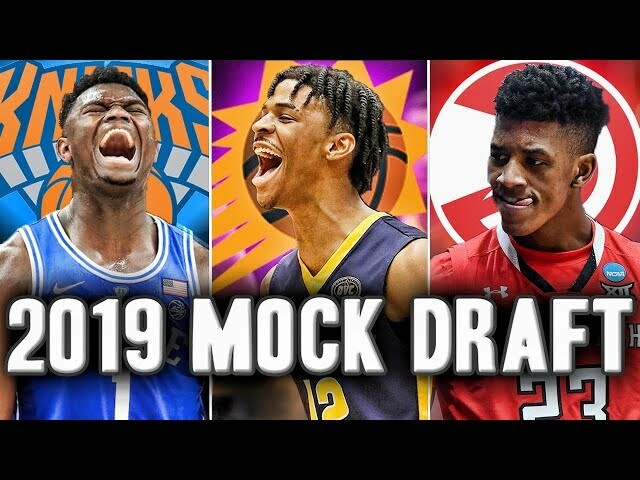 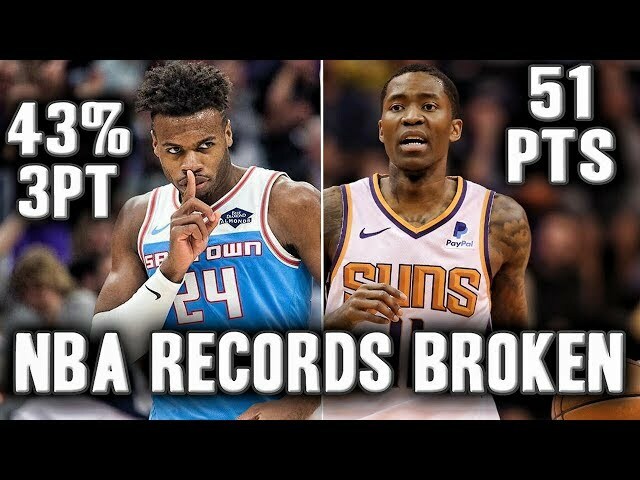 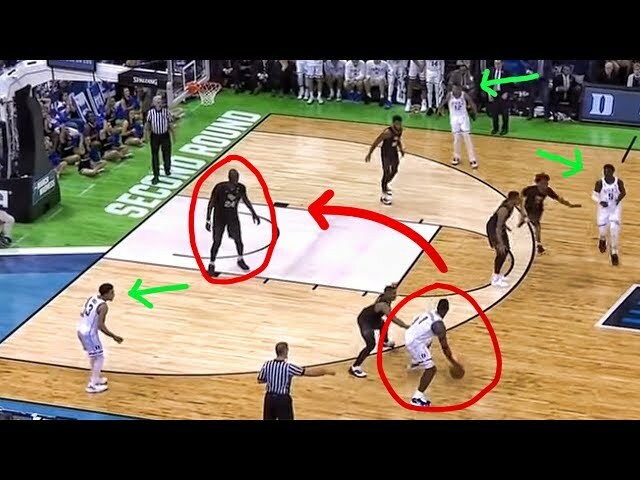 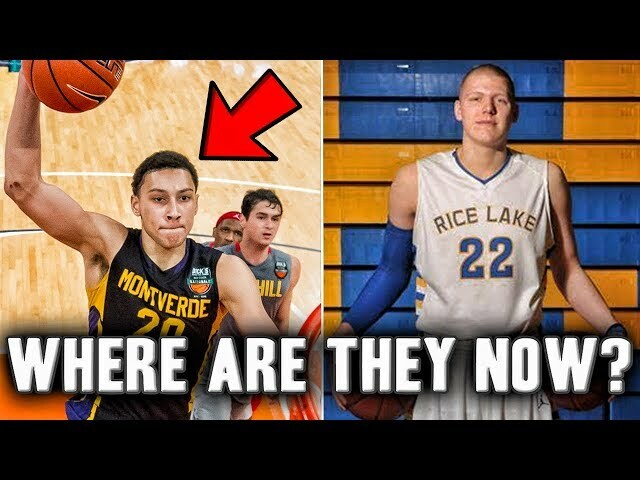 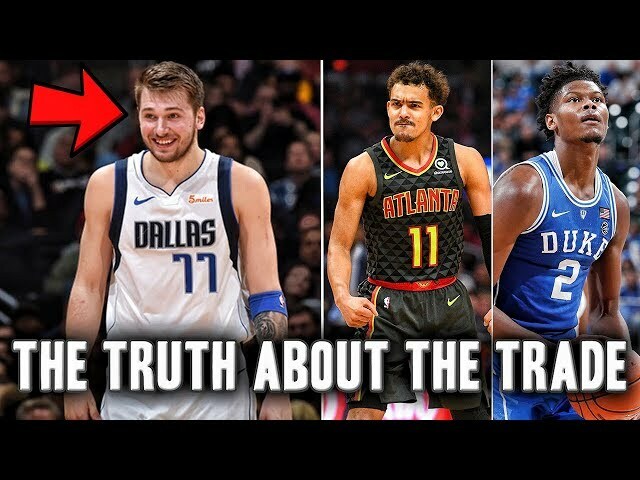 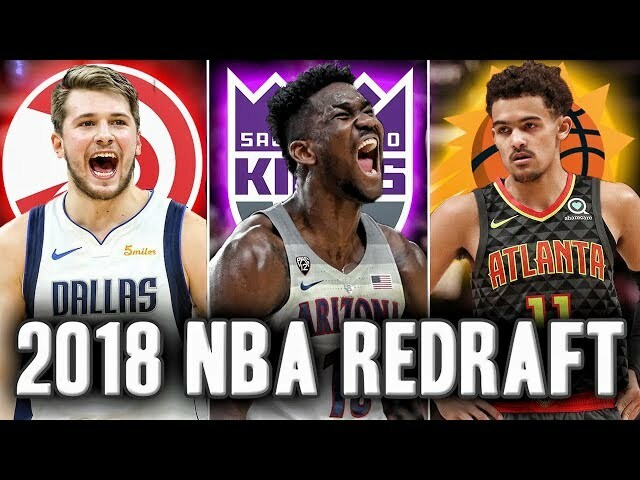 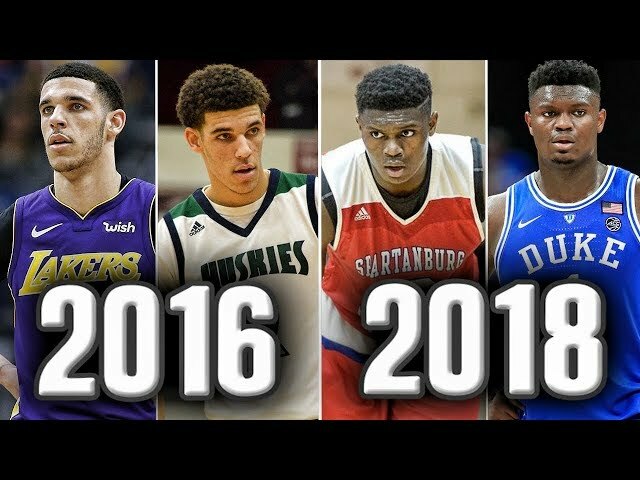 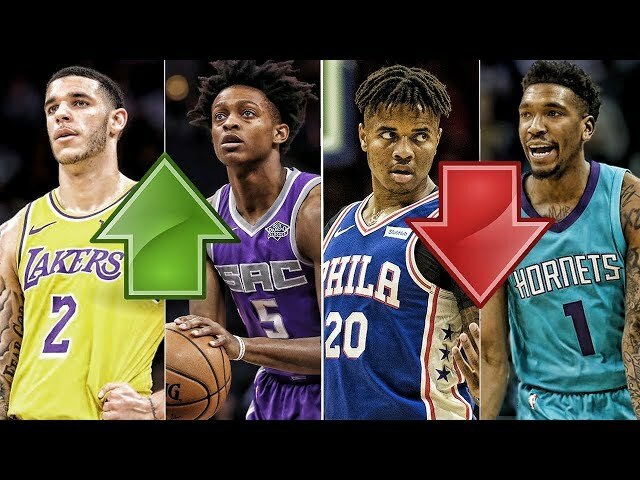 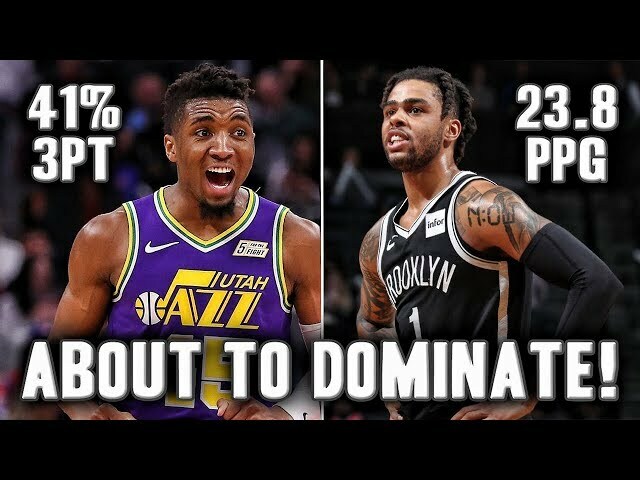 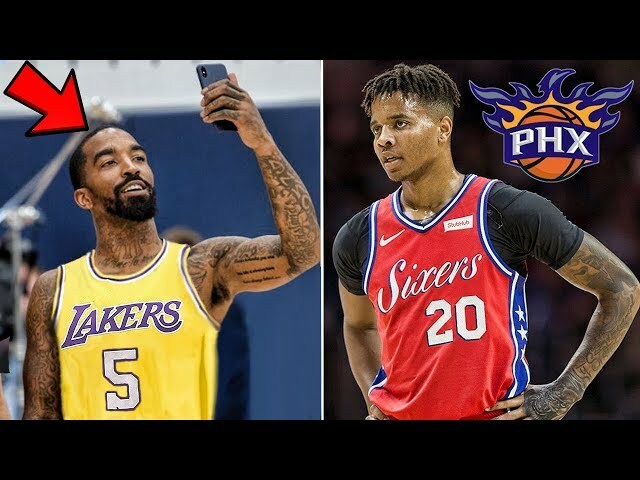 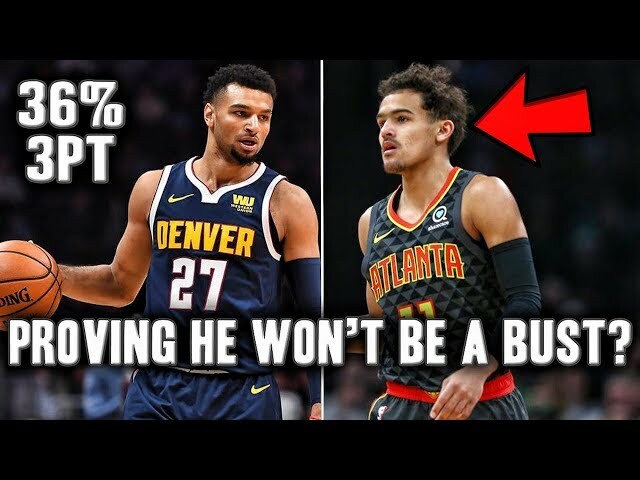 In this video i look at 5 nba players that i think will have very solid years but no one is really talking about them. 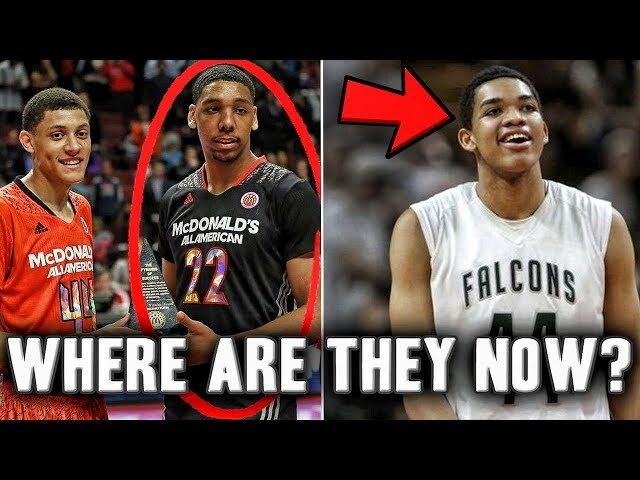 Will derrick rose make a comeback on the the timberwolves? 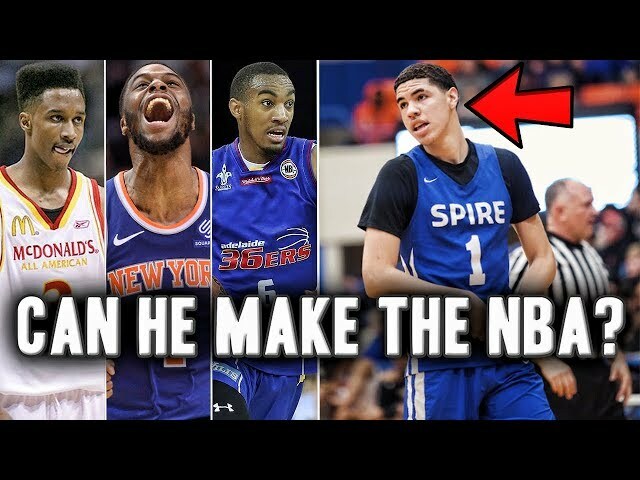 Will zach lavine live up to his massive contract?